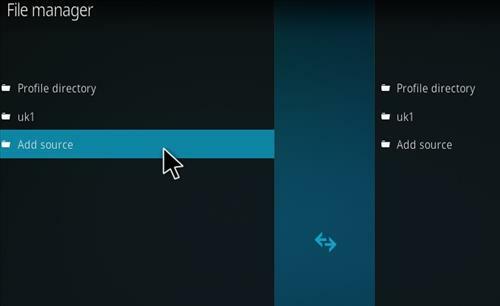 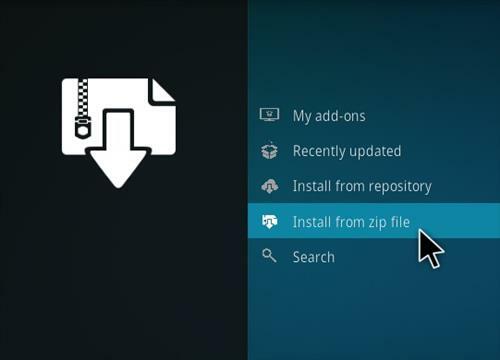 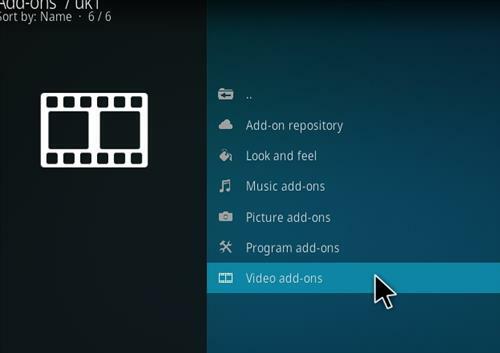 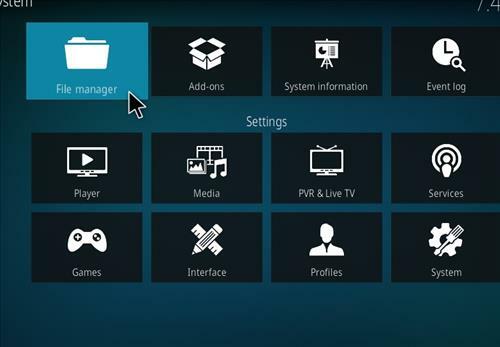 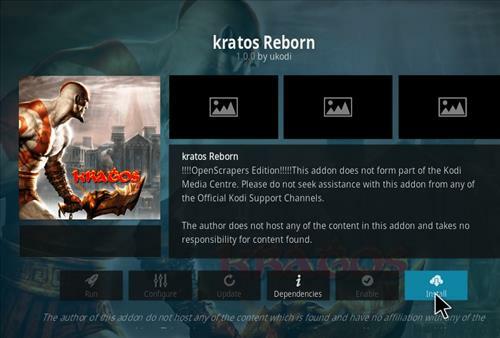 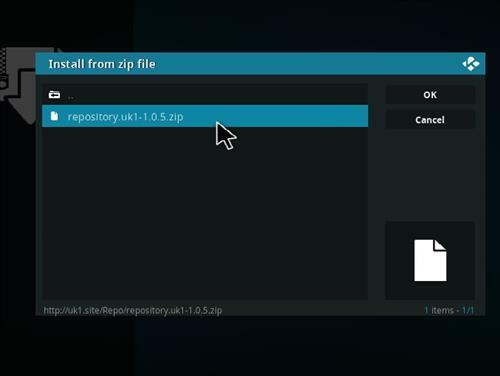 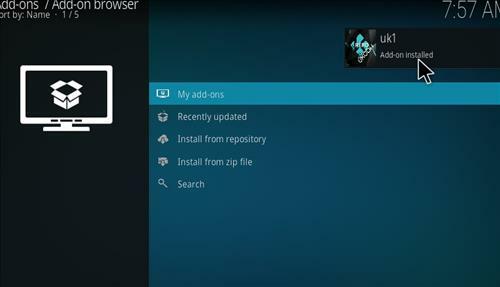 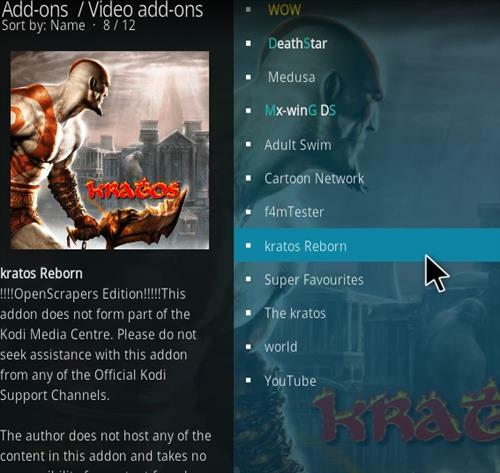 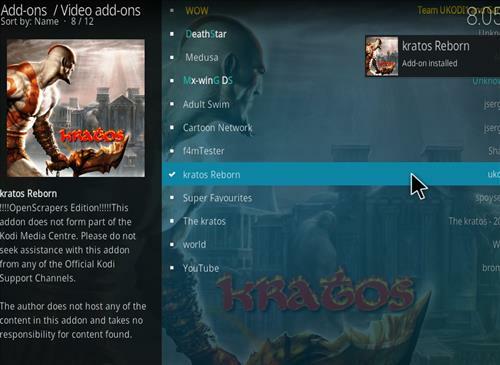 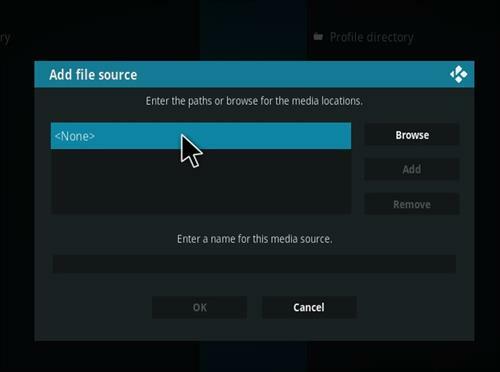 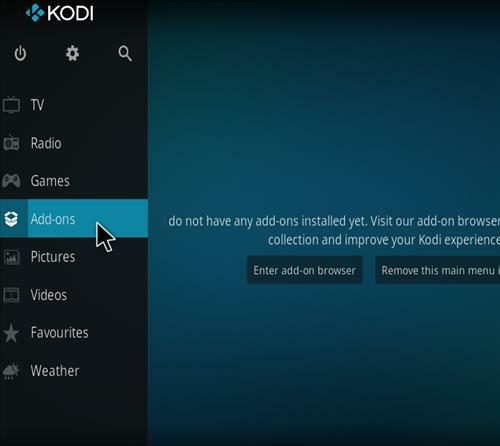 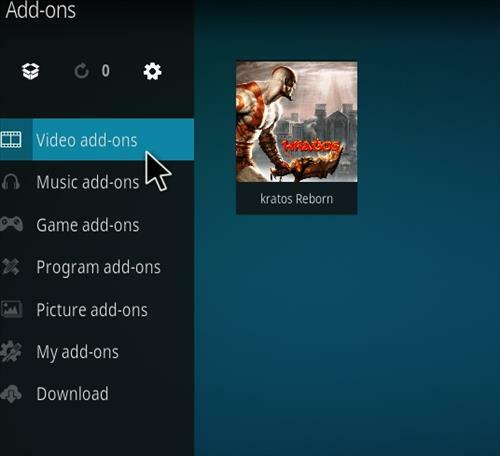 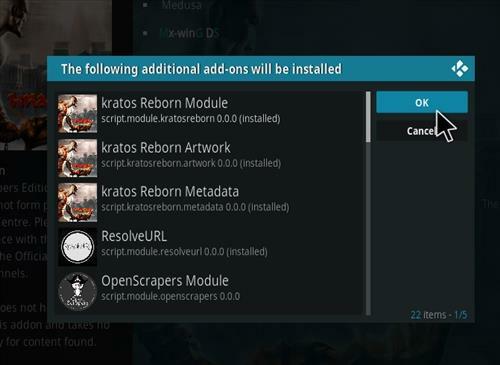 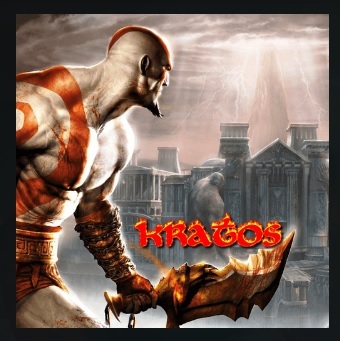 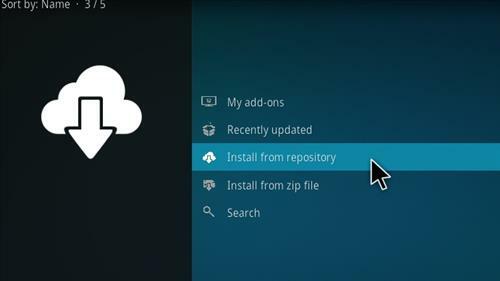 Kratos Reborn is a new fork add-on from Uk1 Repository that offers you to watch all Movies and TV Shows from multiple sources on Kodi. 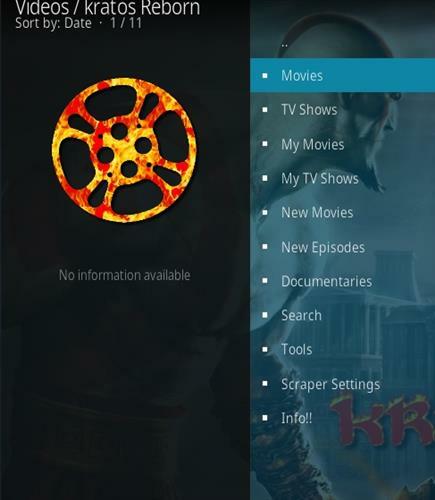 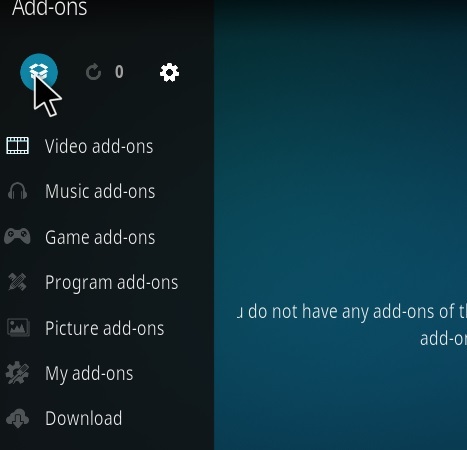 This add-on has sections for Movies, Tv shows, My Movies, My TV Shows, New Movies, New Episodes, Documentaries, Search, Tools, Scraper Settings and info. 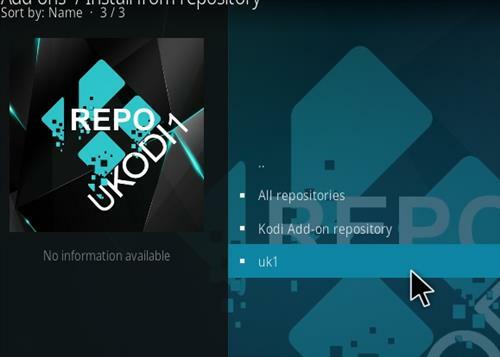 What’s the URL for the repo?